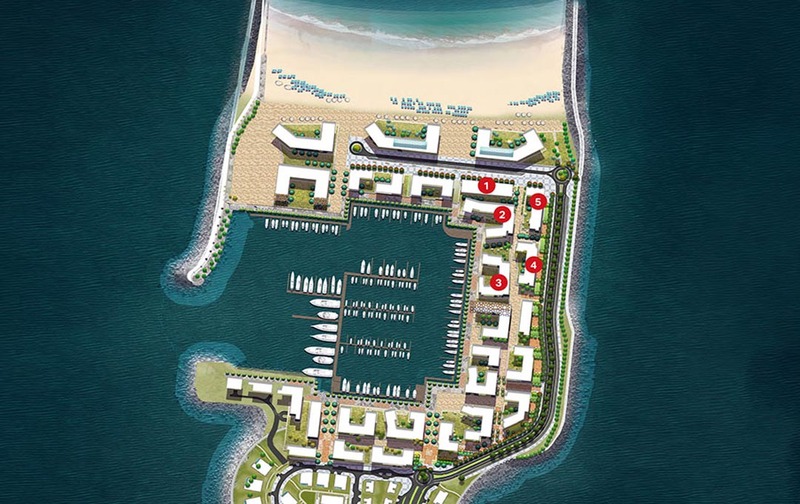 Experience a truly world-class beachfront at La Mer ! 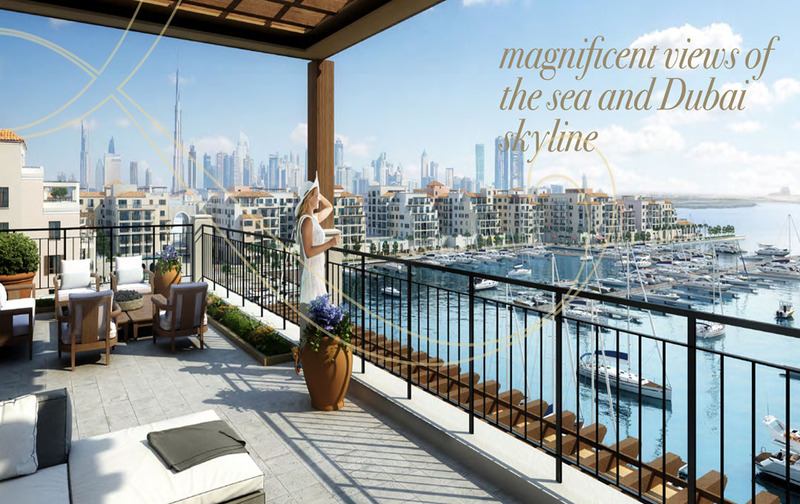 La Mer is set within the prestigious Jumeirah 1 neighbourhood. 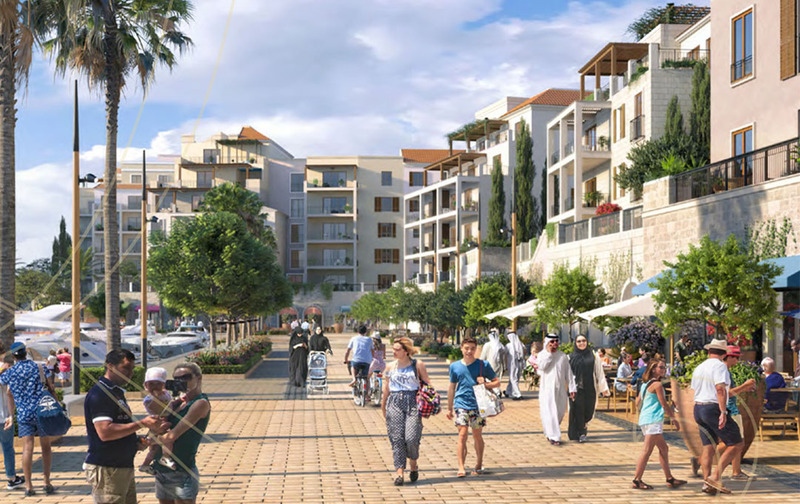 The destination incorporates a minimalist and contemporary design with a mix of dining, shopping, leisure, entertainment and hospitality experiences; a residential community and 2.5 kilometres of relaxing beaches. 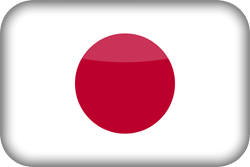 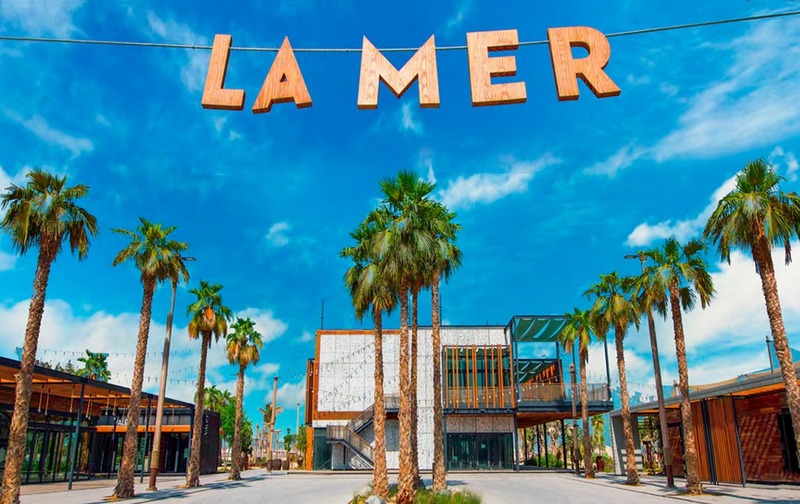 La Mer also benefits from excellent connectivity to the popular locations in city, as well as its international airports. 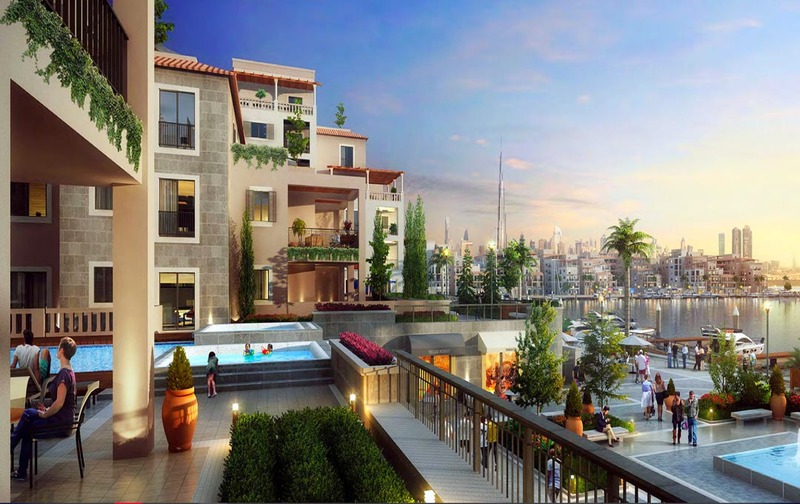 Choose from a spectacular selection of 1, 2, 3, 4, and 5-bedroom apartments. 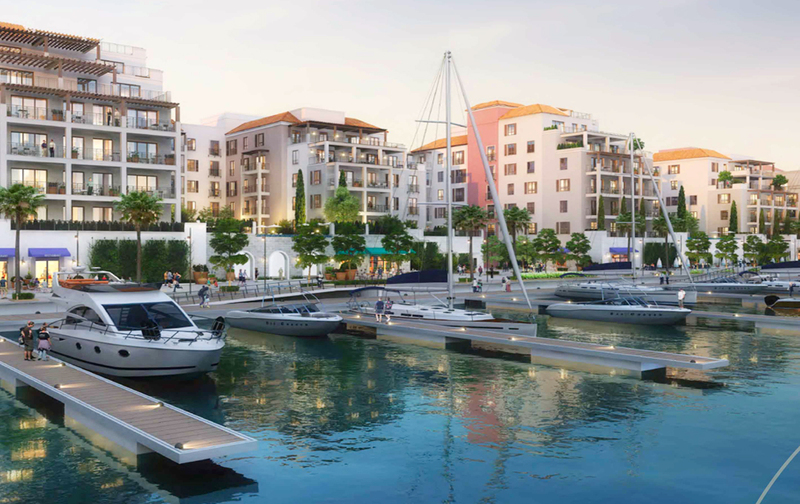 Port de La Mer can be reached by road and sea, meaning residents can take in the spectacular coastline at their leisure, be at one of the city’s famous shopping malls in minutes or be boarding a flight to more than 240 destinations in next to no time. 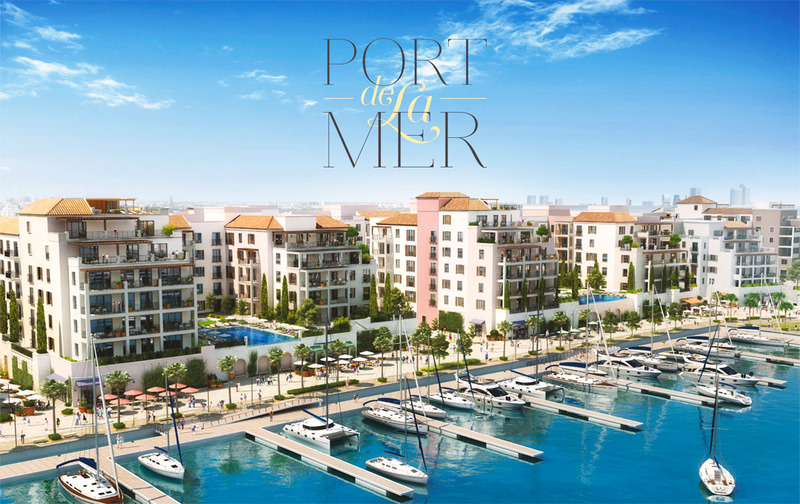 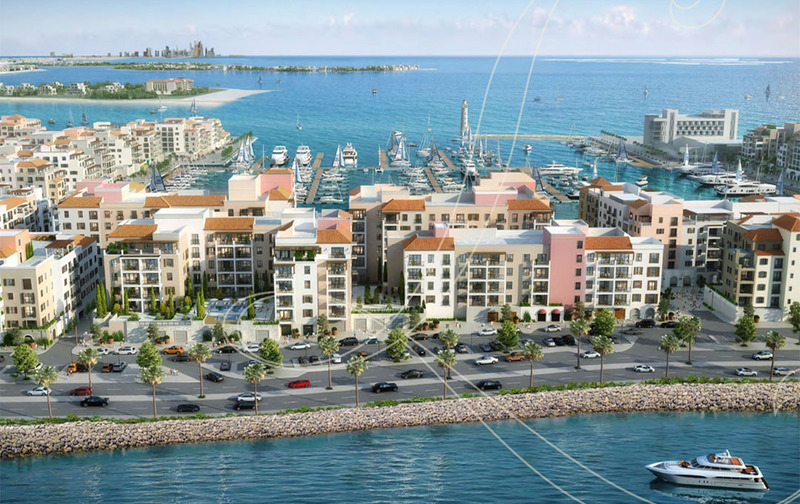 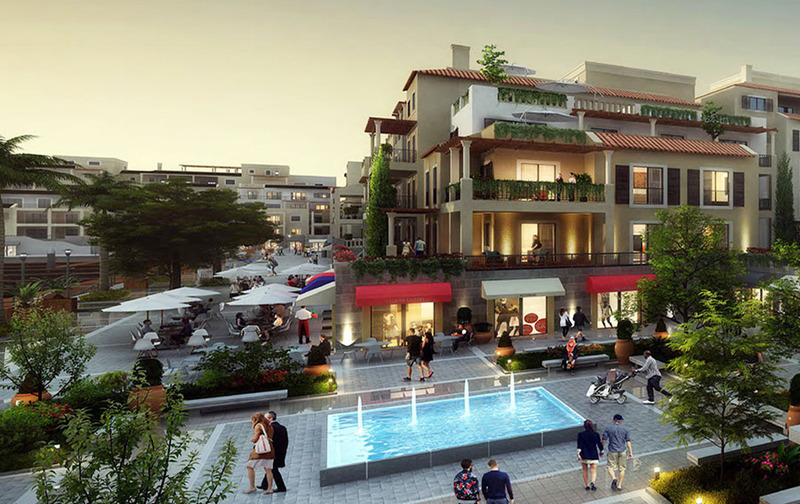 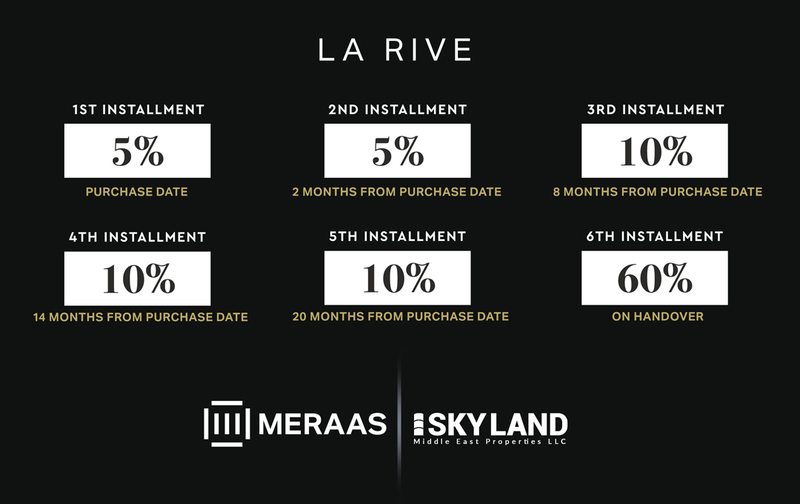 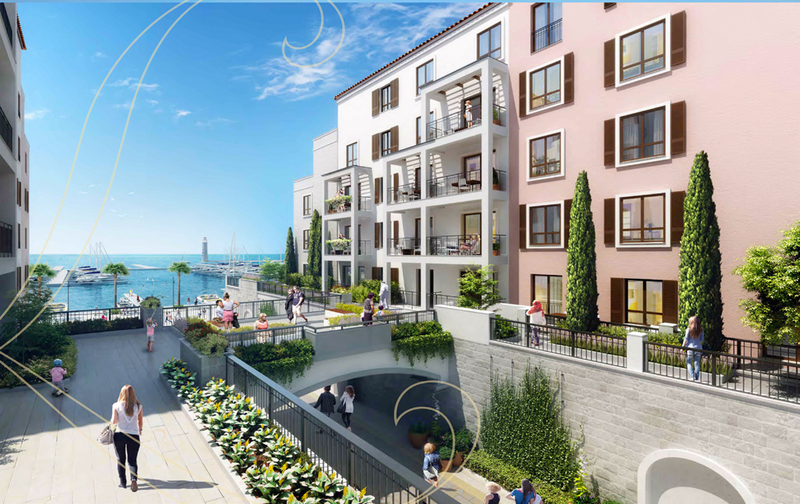 Residences at Port de La Mer are within 10-minutes from La Mer and City Walk, a lifestyle destination by Meraas, with great road links to the city’s two airports.